More than 30,000 cases of Lyme disease are diagnosed every year, causing symptoms such as fever, headaches, muscle aches, and joint pain. If you notice the telltale bull’s eye shaped rash that indicates Lyme disease, contact David Harshfield, MD, MS, and the team of medical experts at Arkansas Regenerative Medical Centers in Fayetteville, Arkansas. Dr. Harshfield and his team diagnose Lyme disease and offer customized treatments to resolve the infection and relieve your symptoms. Make an appointment today by calling the practice or scheduling online. Lyme disease is a dangerous bacterial infection caused by Borrelia burgdorferi bacterium carried by black-legged ticks. If you spend a lot of time outdoors in tall grass or wooded areas, you have an increased risk of coming into contact with a tick that carries the bacteria. When left untreated, Lyme disease symptoms get progressively worse and can severely disrupt your life. For example, you can develop severe joint swelling and pain. Joint pain usually affects your knees but can develop in any joint of your body. You can also develop neurological problems such as meningitis, Bell’s palsy, and weakness or impaired movement in your limbs. Dr. Harshfield and the team at Arkansas Regenerative Medical Centers diagnose Lyme disease with a physical exam and consultation and a few tests to rule out other possible causes of your symptoms. They look for the bull’s eye rash and talk to you about your symptoms, including asking if you know whether you’ve been bitten by a tick. Dr. Harshfield also runs tests such as the enzyme-linked immunosorbent assay test and the Western Blot test to check for enzymes produced when you have the infection. Traditionally, Lyme disease is treated with antibiotics. 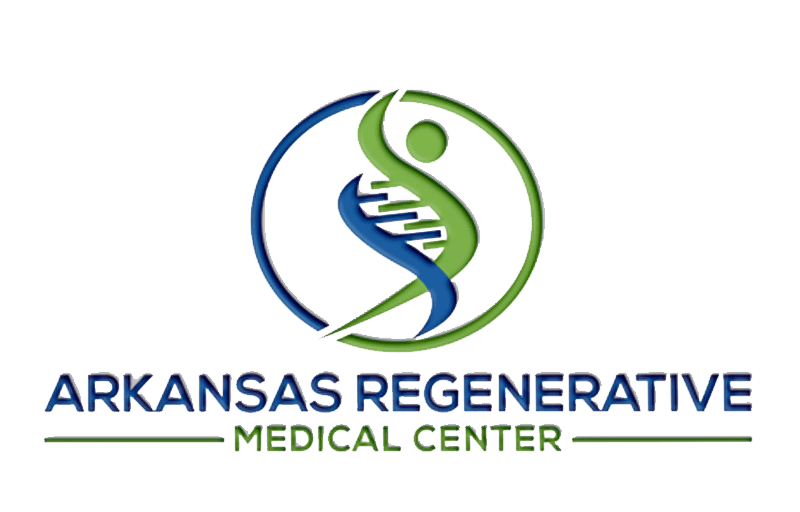 And while a prescription may be part of your treatment plan, Dr. Harshfield and the team at Arkansas Regenerative Medical Centers also provide alternative treatments to restore your overall health and wellness as your body fights off the bacteria. They may suggest nutritional supplements including IV nutrition therapy to ensure your body has everything it needs while you recover. They also recommend dietary changes to protect the flora in your digestive system. Antibiotics are often hard on your gut and can disrupt the delicate balance in your intestines. Adding probiotics to your diet can keep your digestion balanced and help you avoid unwanted side effects. If you’re concerned about Lyme disease, call Arkansas Regenerative Medical Centers or schedule an appointment online today.